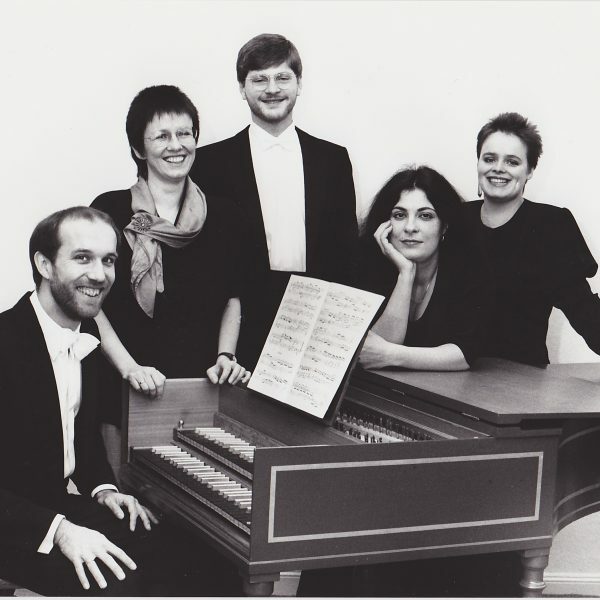 MUSICA ALTA RIPA was founded in 1984. 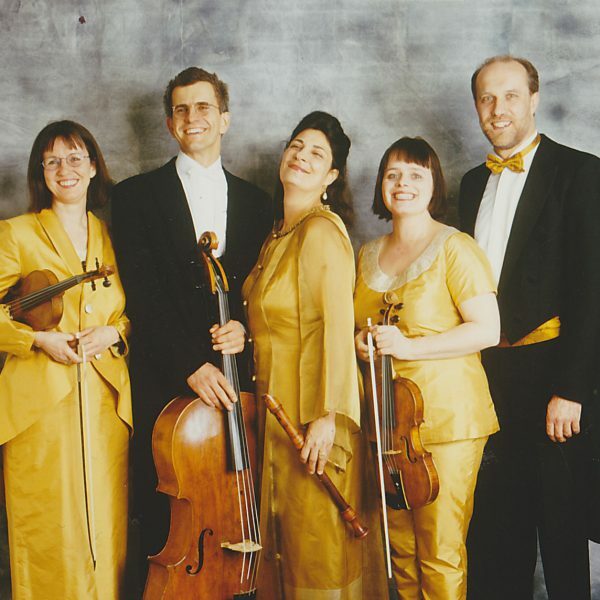 In parallel to their personal careers, the members of the MUSICA ALTA RIPA ensemble came together to form an internationally active group of musicians which now performs worldwide. 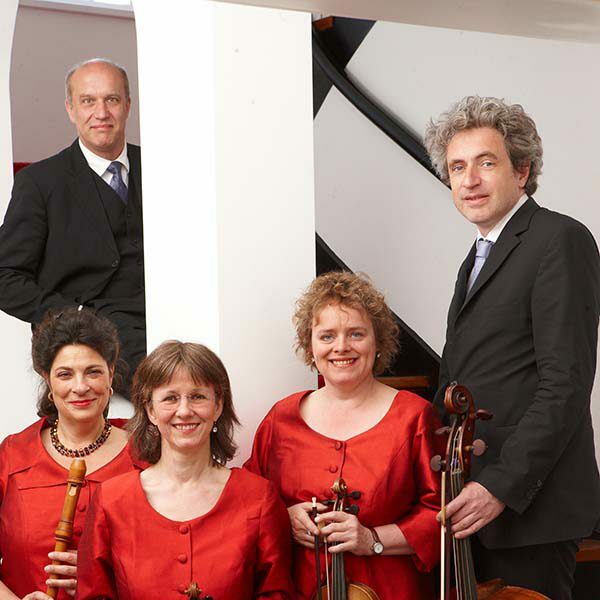 In recognition of the group’s artistic achievements, MUSICA ALTA RIPA was awarded the Music Prize of Lower Saxony in 2002. 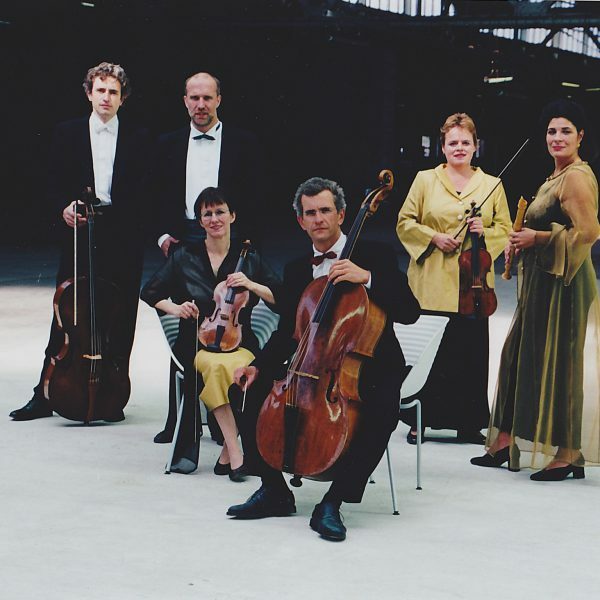 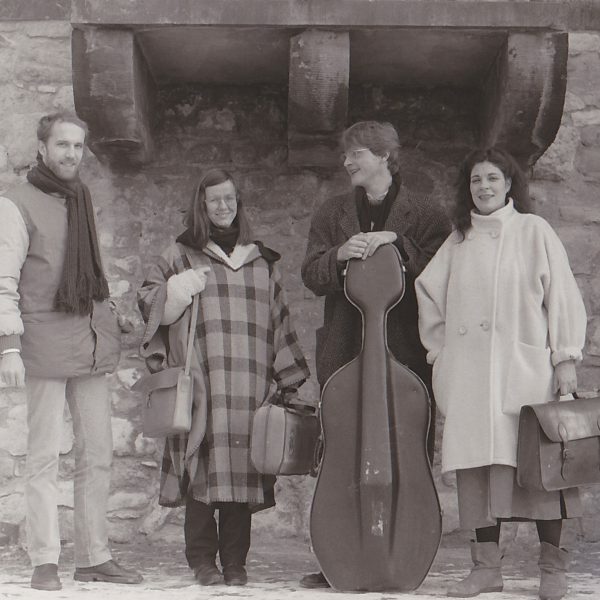 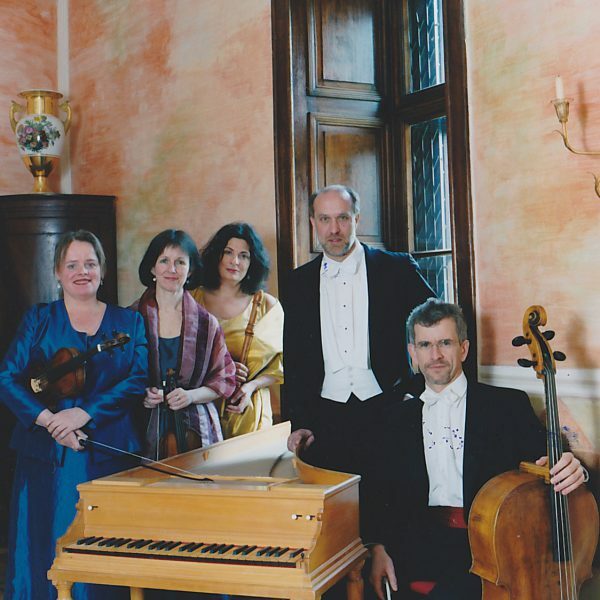 In 2004 MUSICA ALTA RIPA was awarded the Echo Klassik prize for the second time as Best Chamber-Music Ensemble. 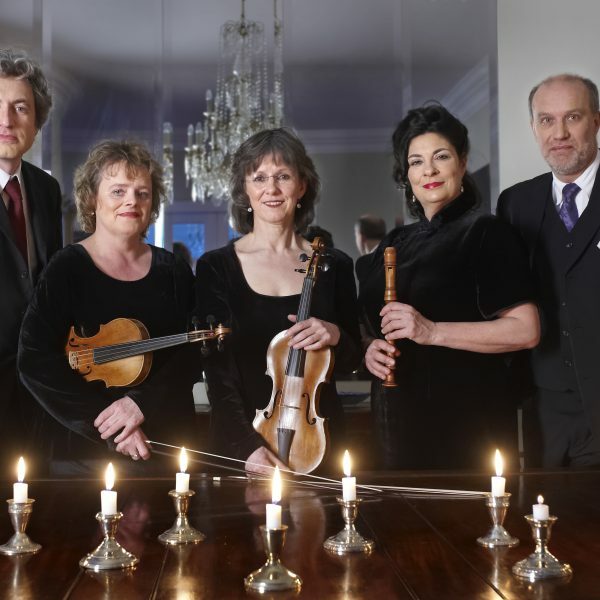 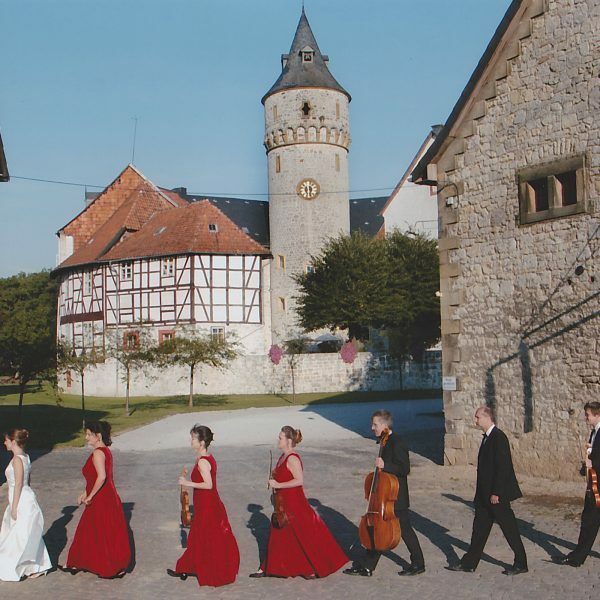 The ensemble’s name was chosen in homage to Hanover, the city where MUSICA ALTA RIPA was founded and in whose environs most of its members live: “Alta ripa” is the Latin for Hohes Ufer, or “honovere”, the Middle High German form from which the present-day name of Hanover has developed.